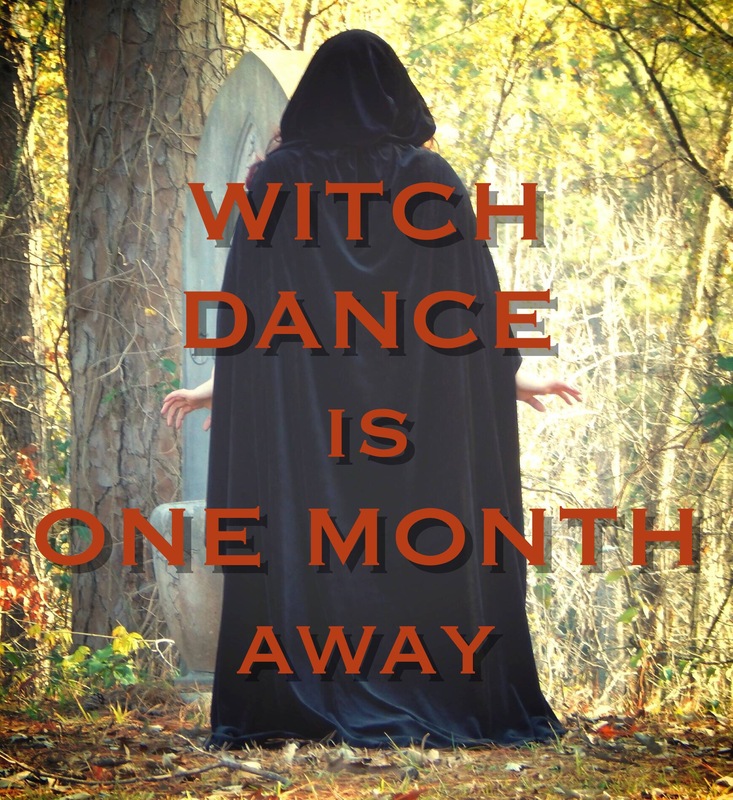 Several months ago, an idea I had for a series demanded to be written… the result is Witch Dance, a young adult paranormal story about a teenage witch named Starling. It’s a mix of factual information, legends and myths, and my overactive imagination, and I can’t wait to share it with the world. Less racy that The Waiting Series, the Hopewell Coven follows a group of witches whose job is to guide a Mississippi Flatwoods Indian tribe called the Apacik. We’ve got a paperback giveaway on Goodreads NOW!! 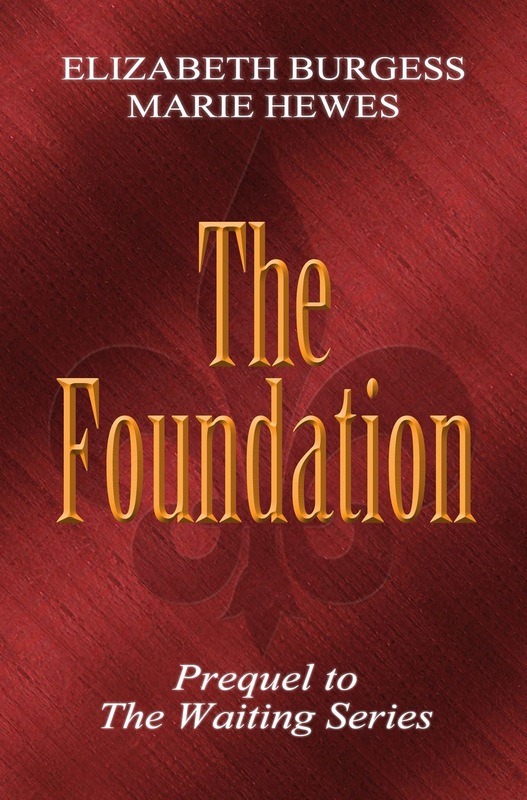 The Foundation is still FREE on all vendors. Links at the end of the post. 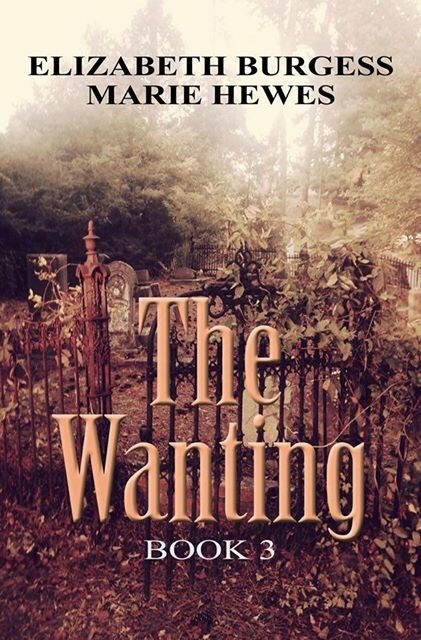 The Wanting is with beta readers, and I’m anticipating an early to mid-January release. Just when you think The Waiting Series couldn’t get any crazier, Book 3 takes it up to a whole new level. 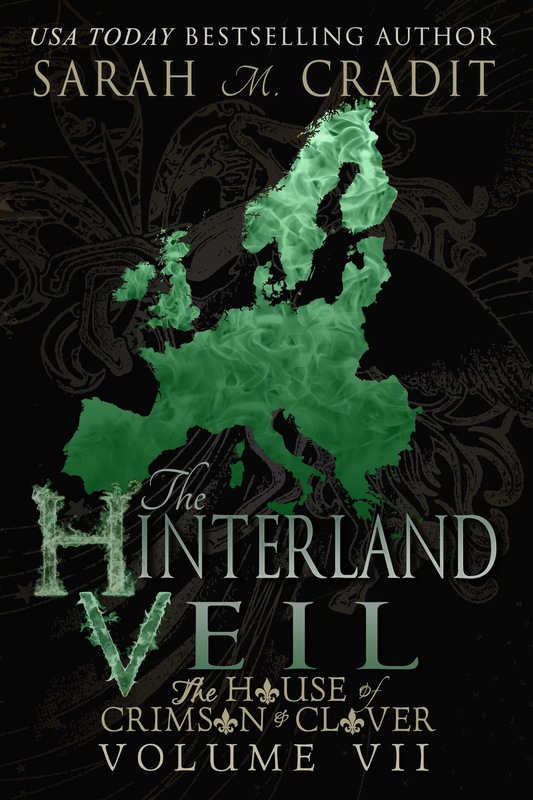 At the end of November, I finished the first novelette for the series. The title is Endlessly and it’s the story of what really happened to Garrison Adams. This story got me. I don’t know if it was where I was at that moment in life, or actually the story’s content, but I was so broken over this man’s death. At first, I thought I was simply writing it for me to get a clearer picture about who did what and the timeline of events, but I’ve decided to publish this one, likely in the summertime. All these pictures were taken with my new Christmas present. I’ve been after this Madisonville lighthouse on the Northshore of New Orleans for a long time now and I couldn’t be any more pleased with the results. There will be an extremely long break between TWS books after The Wanting… and here’s why… I’ve started a new series. I didn’t believe it was possible to love new characters as much as I do TWS cast, but it is! One thing that’s been fun is that The Hopewell Coven is set in New Orleans and surrounding areas also, so I stay connected to my other people in a roundabout way. Tentatively, I have three books planned, likely all larger novellas and tailored more towards younger audiences as well as adults who enjoy that sort of genre. Hope y’all have a very Merry Christmas. It’s low-key for us with our 2nd annual Harry Potter-thon.